It's strong and heavy taste, with sweet and flowery aroma and a very high THC level usually lasts about an hour or two, depending on the drying and curing process. There are many types of Kush. 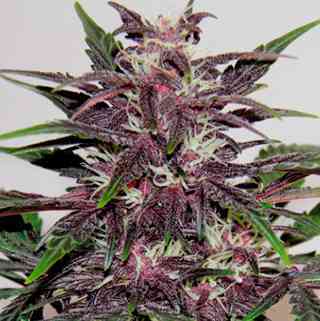 Grizzly Purple Kush is one of the most powerful strains of marijuana. 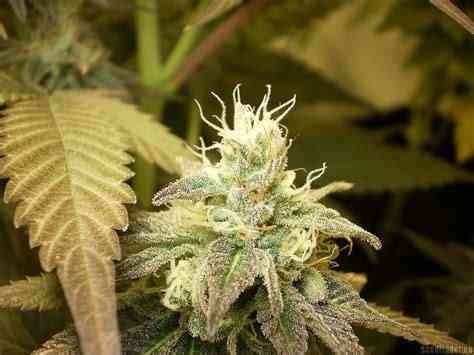 Grizzly Purple Kush is versatile, performing well for both indoor and outdoor. It works very well in screen of green or sea of green setups. It's well known for its powerful, relaxing effect, used for relief for medical cannabis users in case of stress, severe pain or sleep loss.